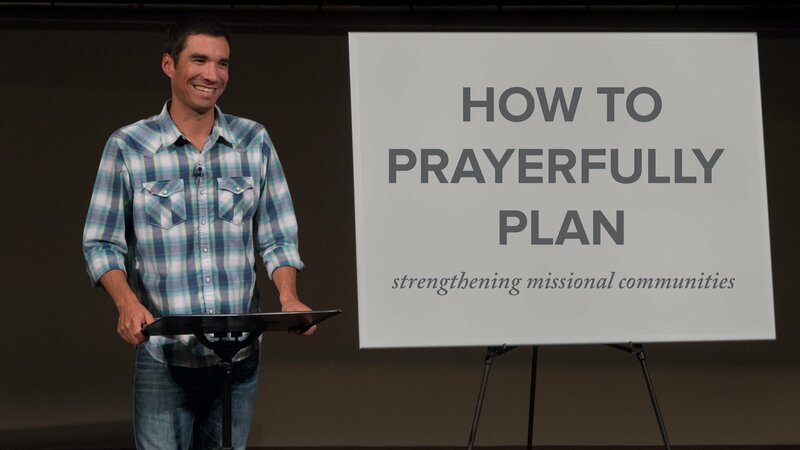 To prayerfully plan our days, weeks, months and years is a vital skill for Jesus disciples. 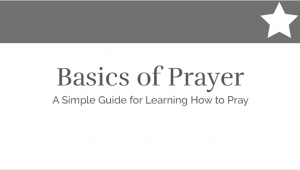 This skill can be learned as we increasingly learn to submit to the Spirit of God. 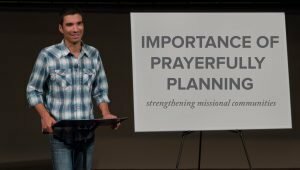 David Achata shares his story of learning to prayerfully plan and three steps we can all use as we plan our lives for good works. 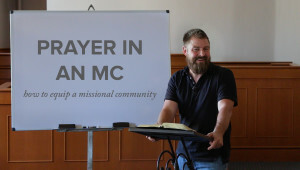 First, take time away to listen to the Spirit. Second, write things down. Third, be specific. Doing this will help prioritize our lives based on the season we are in.